Leave your contact details and we’ll keep you informed of where and when Surfmud will be doing stuff in your area. If you have any questions about our product, how it has been tested or how good it works, drop us a line and we’ll give you all the details. We are a couple of guys from the Sunshine Coast who couldn’t find a zinc cream that would stay on for hours in the surf – so we made it! 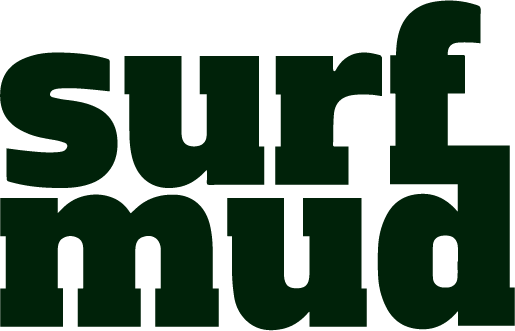 Surfmud: tested on surfers – not animals.